We are looking for an experienced Android developer with Java and Android SDK experience that not only wants to write code, but also wants to build great products. Chameleon Power is the industry leading provider of web and mobile visualization and design technologies. 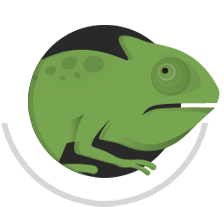 Chameleon Power enjoys many firsts including the first web-based visualization engine, the first user-side image upload technology for website visualizers, iPads and iPhones, and several others.